The March Birchbox was a celebration of International Women’s Day and Women’s History Month. This month’s box is themed around helping women amplify their features and not cover them up. 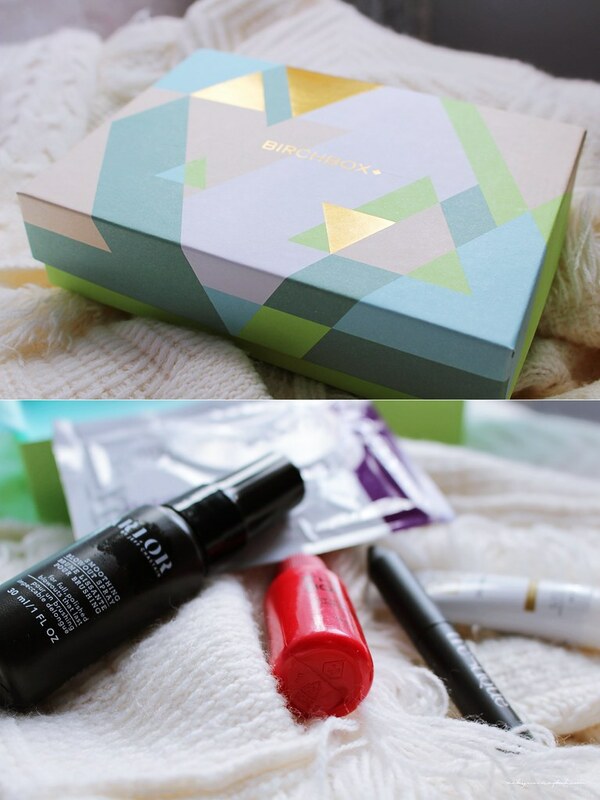 I really like the design and colors of this month’s box; it’s looks very refreshing and perfect for the coming spring. I received 5 products as usual and it seems to focus on hair more this month. These eye mask claim to “hydrate and plump the skin around your eyes for a bright, youthful look”. I’ve never tried mask just for the eye area but it does sound more fitting for someone with a more mature eye area. I’ve been on the outlook for a new heat protectant spray so this came just in time. It’s meant to “add instant volume and luster while protecting hair from heat damage”. The bottle for this conditioner really reminds me of hot sauce. This is a heat protectant but it also acts as a leave in conditioner that “moisturize, condition, and strengthen” the hair. I received the color aspen pine, which is a earth tone green color, for this eyeshadow stick. It’s actually a color I don’t have so I’m pretty excited to try it out. 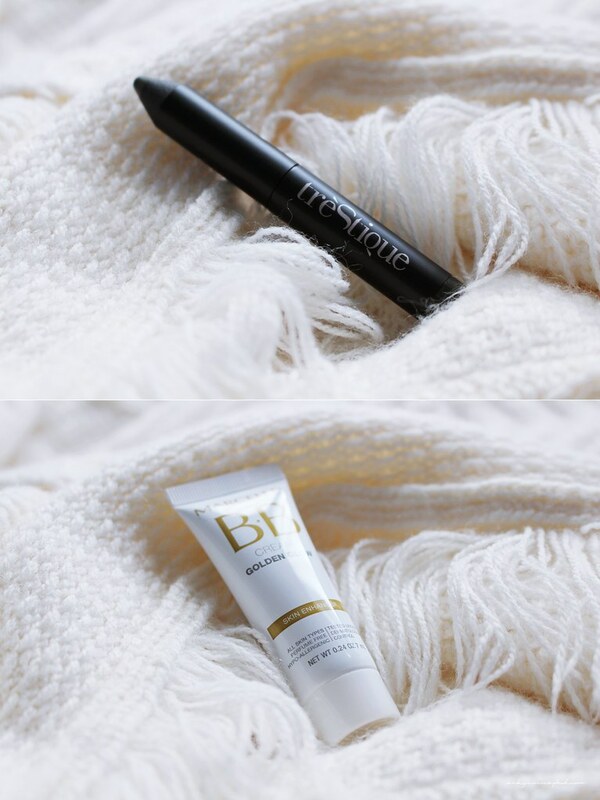 This bb cream claims “It hydrates and calms skin, evens tone, controls shine, lightly masks imperfections, and, thanks to tiny flecks of light-reflecting pigments, infuses skin with a fresh-from the-yoga-studio radiance.” I haven’t used BB creams for a while due to the cushion compacts I’m obsessed with nowadays but this does sound like a perfect product for a no-makeup makeup day. I have used eye pads before Vicky to moisten around the eyes (supposed to assist with fine lines but they don’t) so really hope you like yours. Hi Vicky… I love discovering great new subscription boxes! Thanks so much for sharing! How long have you been with birchbox ? What is the best item you’ve received ? Any way they can improve ? That’s a good problem to have if a lot of the items are good, and it’s hard to choose which one is the best one. The months are, indeed, going by pretty fast.